Now that I have taken up my Consultant post, I will be relinquishing all of my previous duties. Jonathan is already doing a superior job with the blog etc. and I wish him well for the future. There is an opportunity for someone to take on a representative role to the British Society for Heart Failure's trainee committee. This involves very little work but is valuable in helping to steer the direction of future heart failure training in the UK. There is a real desire to update the curriculum and this group has, thus far, been influential in this process. 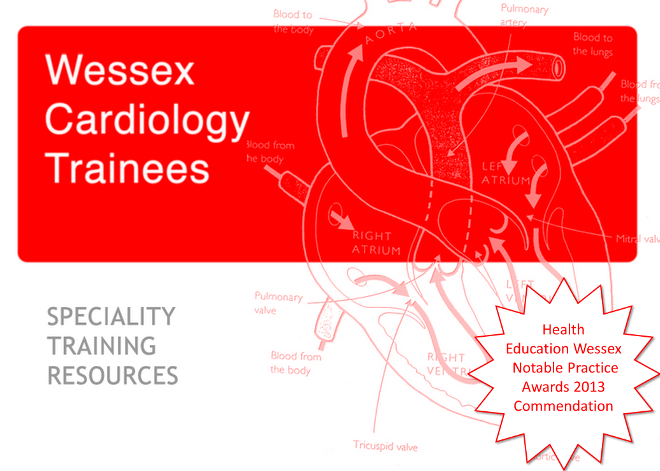 It would suit someone ST5 or above either in sub-speciality HF training or planning to enter it. There are twice yearly meetings at the BSH training days in Feb and November. If anyone is interested then please e-mail me. Good luck to everyone in their future training - if I can be of help with advice in the future then please don't hesitate to get in touch.